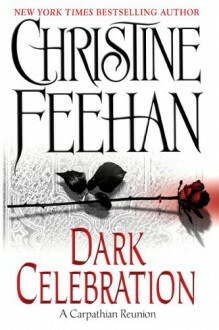 This was my favorite out of the whole Dark series! I really enjoyed it. The story was not long enough there is so much more that I can't wait to read about. I really love the Carpathians. P.S. Don't drink the water in the Carpathian mountains, it will make you preggo, LOL.